Oppo smartphones are available with additional cashback on exchange and other offers during the Fantastic Days sale on Amazon India. Oppo has announced Fantastic Days on Amazon India, a three day sale where the company is offering its devices at discounted price. The sale, which coincides with Valentine’s Day on February 14, offers up to Rs 5,000 off on Oppo smartphones. 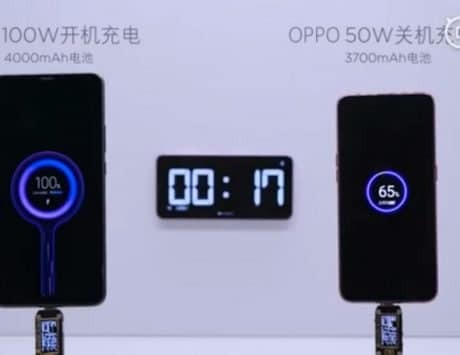 The sale is being held from February 12 to February 14, and customers will be able to grab offers on Oppo R15 Pro, Oppo R17, Oppo R17 Pro, and Oppo F9 Pro among others. Here is a look at the top deals available on Amazon India during the three day sale. 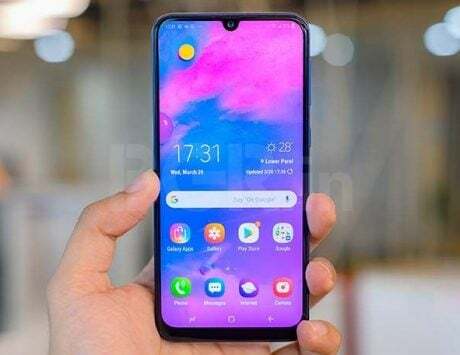 Oppo F9 Pro, the mid-range smartphone, is available at a starting price of Rs 21,990 during the three day sale. 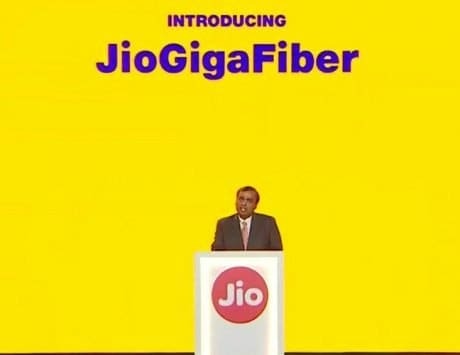 The smartphone was launched at a retail price of Rs 25,990, and it is now being discounted by Rs 4,000. The 6GB RAM variant with 64GB storage is priced at Rs 21,990, while the 128GB storage model is priced at Rs 23,990. There is also additional Rs 3,000 off on exchange. Oppo R17 Pro, the flagship smartphone in Oppo’s lineup, is available with Rs 5,000 off on exchange. The smartphone is priced at Rs 45,990, and the effective price comes down to Rs 40,990. The R17 Pro comes with a triple rear camera setup, Qualcomm Snapdragon 710 SoC, 8GB RAM and 128GB storage. 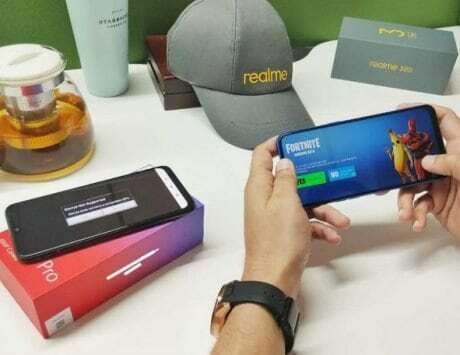 It also features an in-display fingerprint sensor and is backed by a 3,700mAh battery. Oppo R17, a toned down version of the Oppo R17 Pro, is available for Rs 31,990. The Chinese smartphone maker is also offering Rs 5,000 off on exchange. 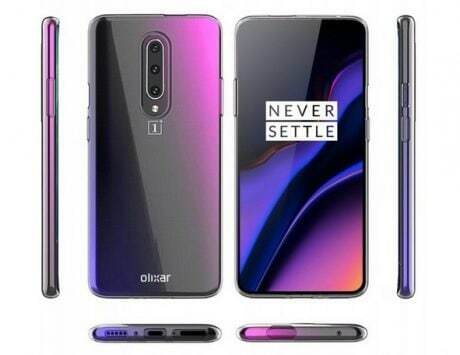 The smartphone comes in ambient blue and neon purple color and offers 8GB RAM and 128GB storage. It also features in-display fingerprint sensor and has dual rear camera setup. 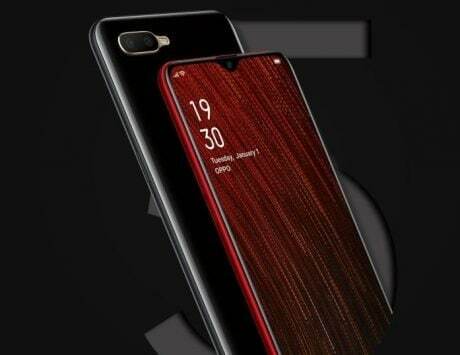 There is a 25-megapixel selfie shooter and the smartphone is powered by Qualcomm Snapdragon 670 processor. The R15 Pro from Oppo is available for Rs 25,990 during the three days sale. 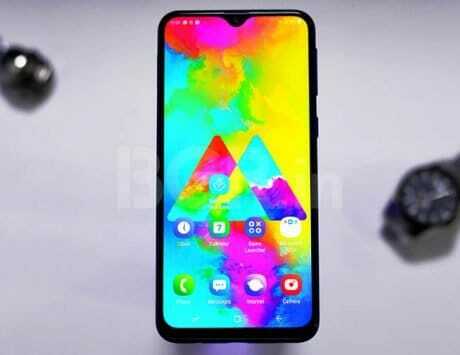 It features a 6.28-inch Full HD+ display, Snapdragon 660 SoC, 6GB RAM and 128GB storage. 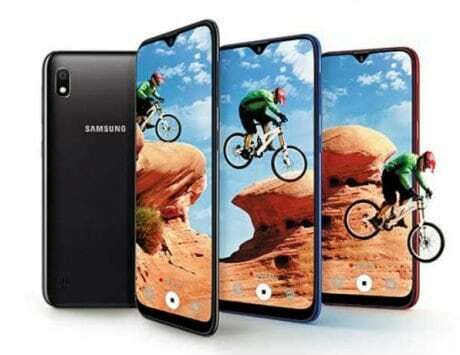 On the back of the device, there is dual 16-megapixel and 20-megapixel camera system and at the front, there is a 20-megapixel selfie shooter. It runs Color OS 5 based on Android Oreo and is backed by a 3,430mAh battery with VOOC fast charging support.